Please submit your name and email address to download the discount admission coupon. 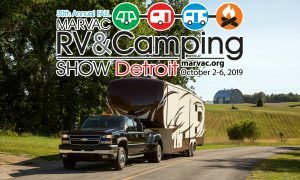 By providing your email address, you are granting permission for MARVAC and its members to email communications concerning this camper & RV show and related topics from MARVAC. Our goal with this program is to provide you with useful information about a common interest we share. MARVAC will not sell your email address to any third party companies.